The program includes Orthodox Church singing in many countries of the world: Greece, Serbia, Romania, Ukraine, Georgia and Estonia. The program is especially interesting due to the fact, that keeping fidelity to canonical orthodox texts, each composer brought into musical interpretation of the text some features of musical culture of own nation. This program includes Orthodox Church music: Greek chants, Romanian chants harmonized by D.Kiriak; Serbian chants harmonization by K.Stankovich and A.Spasich; Ukraine monastery singing from Lvov Holy Dormition brotherhoods harmonized by celibate priest Ionafan; patterns of the Georgian church singing and Orthodox Church chants harmonization by Estonian composer Kyrillus Kreek. This program consists of sacred chants of the 16th –beginning of the 18th centuries, sung during divine services of the Orthodox Church – liturgy, vigils, akaphist. The program represents Orthodox Church singing: big and small znamenny chant (monodial singing style of ancient Russia), putevoy, demestvenny chant (singing style of ancient Russia), original decoding with elements of a unison and early Russian polyphony of the end of the 16th – beginning of the 18th centuries. This program is devoted to life and traditions of orthodox monasteries. 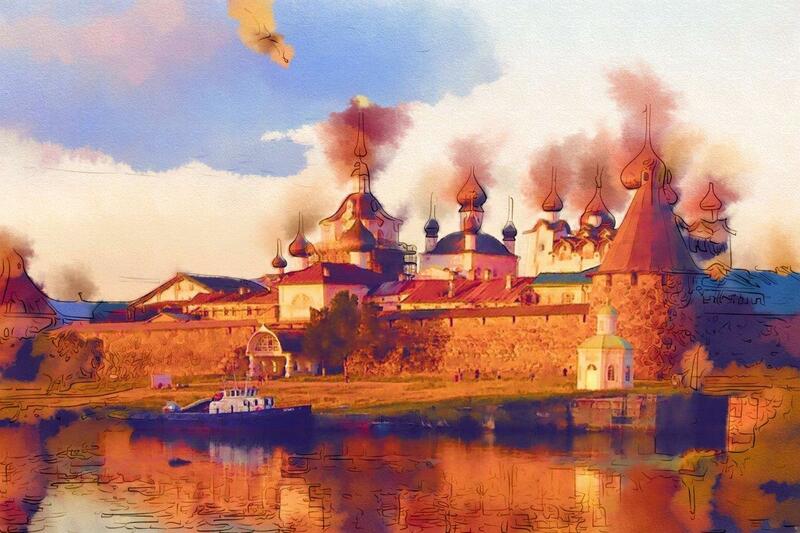 It is a fascinating thematic program consists of the most rare spiritual works of Valaam, Solovki, Rilsky (Bulgaria), Old Cahethia monasteries, also the music written by monks of Optina Pustyn and Kiev Pechersk Lavra. The majority of the works presented in the program are rarely heard in concert performance. 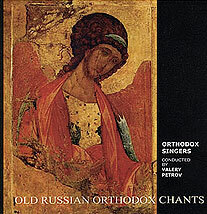 The program includes the most rare examples of znamenny polyphony, which was a widespread style in monasteries in Russia during the epoch of tsar Peter the Grate. 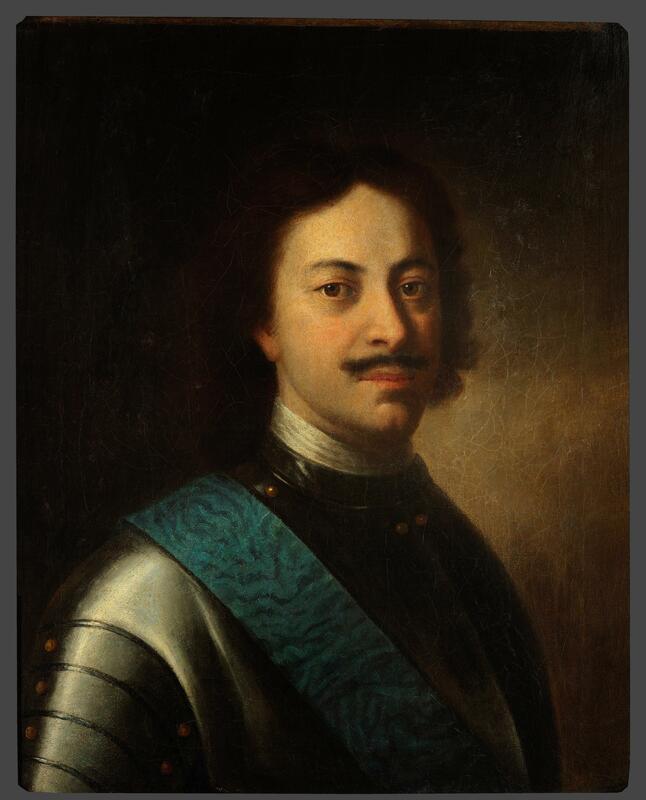 Also laudatory songs to Peter I, Nikolay Diletsky’s music belonging to so-called style of “the Russian baroque” will be heard. In addition, the exclusive piece of music which authorship allegedly belongs to Peter I will be presented in the program. 16th – 18th centuries Orthodox Church singing of the different countries of the world is included in the program. These are original patterns of unison singing, early Russian polyphony and polyphony of the 18th century. Also authors music on canonical orthodox texts and various harmonizations of the same chant sound here. The program consists of Estonian composers music belonging to different epochs, generations and nationalities. 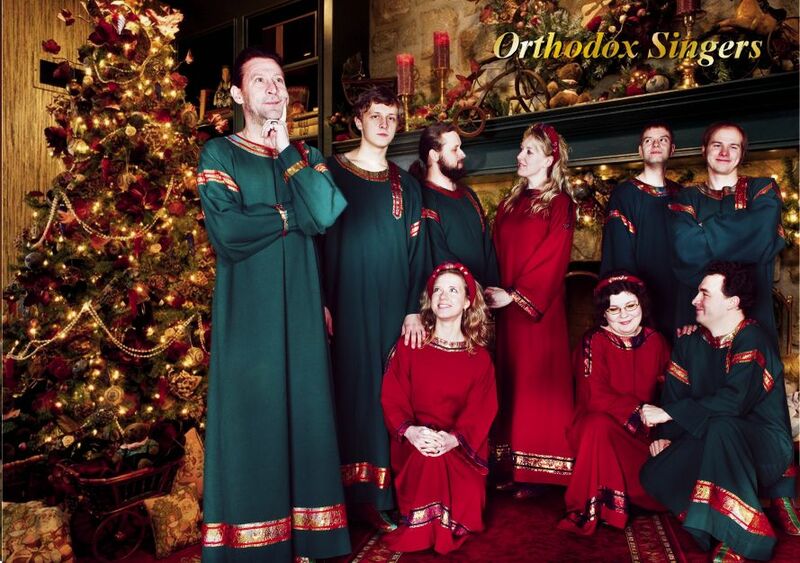 In this program orthodox music unites all of them. This program enhances secular and church Christmas music of different countries from ancient times up to nowadays and so the audience gets some idea of secular and church part of Christmas. 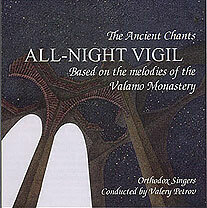 Some renderings are reconstructions of original Valamo chants; others have been composed in the spirit of the musical traditions of divine service held at the Valamo Monastery. This music may be performed both at concerts, and at church services. The rather flexible form of each hymn allows them to be performed both as separate melodies, and as a logical combination of these melodies assembled into a single musical liturgy. The length of time it takes to perform the work is conditioned by the fact that the author had to address each song a great number of times, because full comprehension of spiritual melodies requires time. The more deeply the author understands the breadth and richness of the interpretation the more he is able to pass it on to the performers and in turn to the audience, thus the more deeply this magnificent music, which no-one is capable of understanding completely, penetrates into the souls of people. The “Canon of Repentance” (Kanon Pokajanen) by Arvo Pärt utilizes a prayer book text in use since the earliest times in the Russian church. By using this text Pärt’s composition connects itself to the tradition of the canon (Greek ‘rule, law’), a specific kind of ecclesiastical literature. The Eastern Church knows a large number of canons, each of which serves different purposes. The Canon of Repentance is one of them. The tradition of the canon began in Byzantium and blossomed in the 7th and 8th centuries through the works of St. Andrew of Create, St. John of Damascus and St. Cosmas the Great. – Arvo Pärt conceived his Kanon Pokajanen as a through-composed work in which the canon’s dialog character is clearly expressed through musical means. – In terms of artistic organization, Pärt has juxtaposed the hiermos and troparia in stark musical contract. This contract is less apparent today in the Russian church’s common practice, in which the dialog form is expressed only through singing (hiermos) and reading (troparia). – In this freely composed work, Arvo Pärt does not use any specific church tone. The mystery “ANDREAS PASSION” is not a play in traditional understanding. There are neither dramatic personae, no events. This is rather a sung prayer about repentance and salvation, the effect of which deepens under the influence of music, movements, light and odor from burning candles. 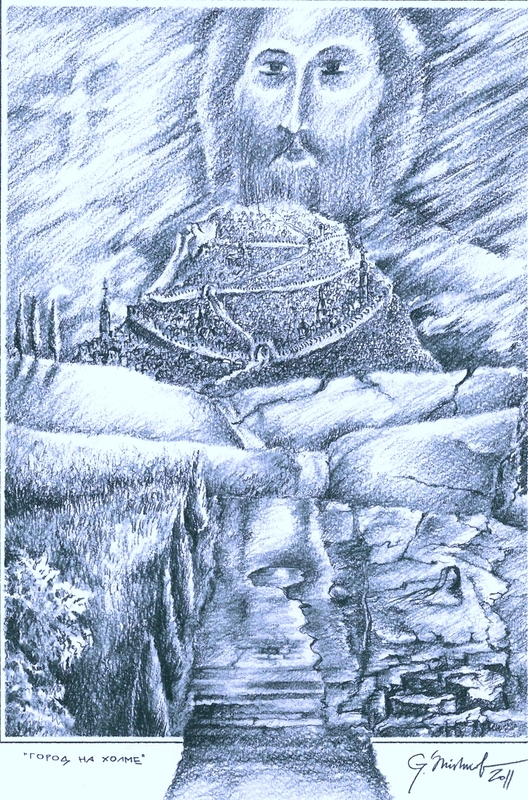 The mystery is based upon worship texts of ancient Christian church. The idea of the performance is to approach understanding of the dramatic edge between earthbound and divine, temporary and eternal, darkness and light, repentance and salvation. The authors were inspired to creation of the performance by the character of St. Andrew the First Called. St. Andrew the First Called was the first follower of Christ. He recognized the Messiah and followed Him till the end of His earthly life. 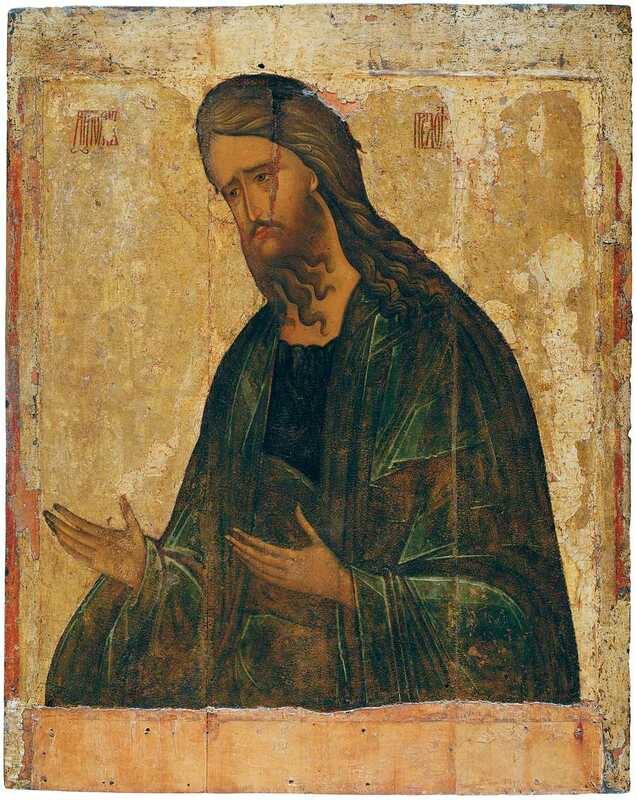 St. Andrew preached in Eastern Europe. He was crucified on X-shaped cross, later known as “the Andrew’s Cross”. The apostle Andrew came close to this edge and entered into the bright shining of Light. … And what are we looking for? The program is consisting of music of the contemporary orthodox composers belonging to different nationalities and cultures. In the program they are united with Orthodoxy as the basis of their spiritual and creative life. 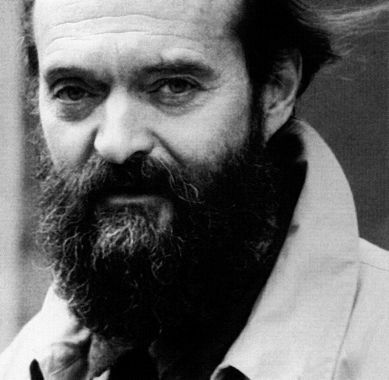 Arvo Pärt (1935), the Estonian composer, living now in Germany, Sir John Tavener (1944), the English composer, Valery Kalistratov (1942), the Russian composer and others. The “Liturgy of St. John Chrysostom” is a large-scale musical form that consists of a number of canonically fixed psalms and hymns presented in a specific order. The hymns are based on canonical texts that date back to the period before the schism between the Eastern and Western Churches (1054). 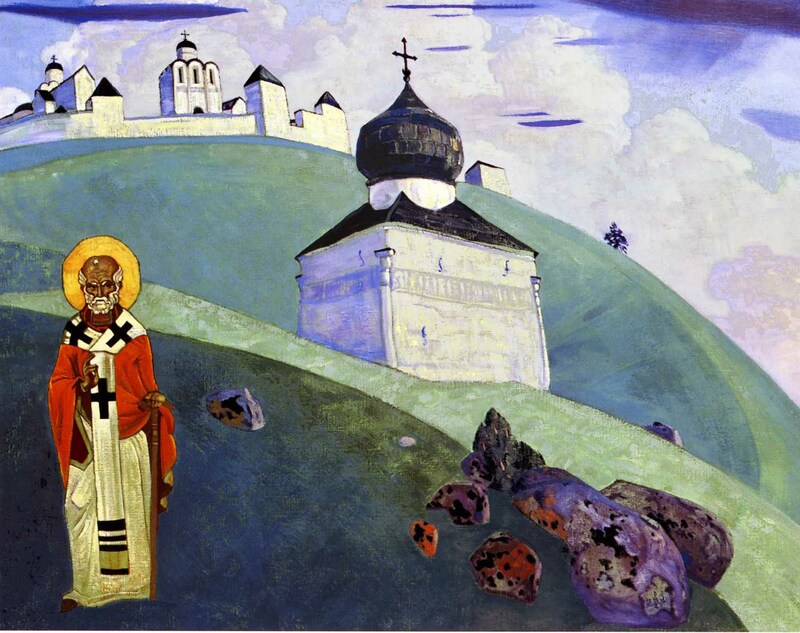 The Liturgy embodies brilliant examples of liturgical music from traditionally Orthodox countries – Greece, Georgia, and Russia; some of this music was undoubtedly heard even at the very dawn of Orthodoxy in those lands. This Liturgy may be regarded as a type of “bridge” among the great early Christian cultures. The diversity of languages in this presentation does not disrupt its unity, but organically unites the disparate parts into a single form that reflects the essence of this, the most important Orthodox liturgical service. The transcriptions of many of the hymns were made by Maxim Brazhnikov, Nikolai Uspensky, and E.Shavokhina from manuscripts dating from the 15th -17th centuries. These transcriptions faithfully and subtly transmit the atmosphere of worship services from that time. Each hymn sounds equally well within the service and outside of the liturgical context. In early times the order and the manner of serving the Liturgy was transmitted orally. Eventually written records began to appear. Over time, the Liturgy came to incorporate new prayers, hymns, and sacred ritual actions. In the 4th century, as persecutions of Christians abated, the Church turned its attention to establishing its internal order (through the Ecumenical Councils). At this time, St. Basil the Great, Bishop of Caesaria in Cappadocia (Asia Minor) (d. 379) wrote down an order for the Liturgy, which was adopted for widespread use. 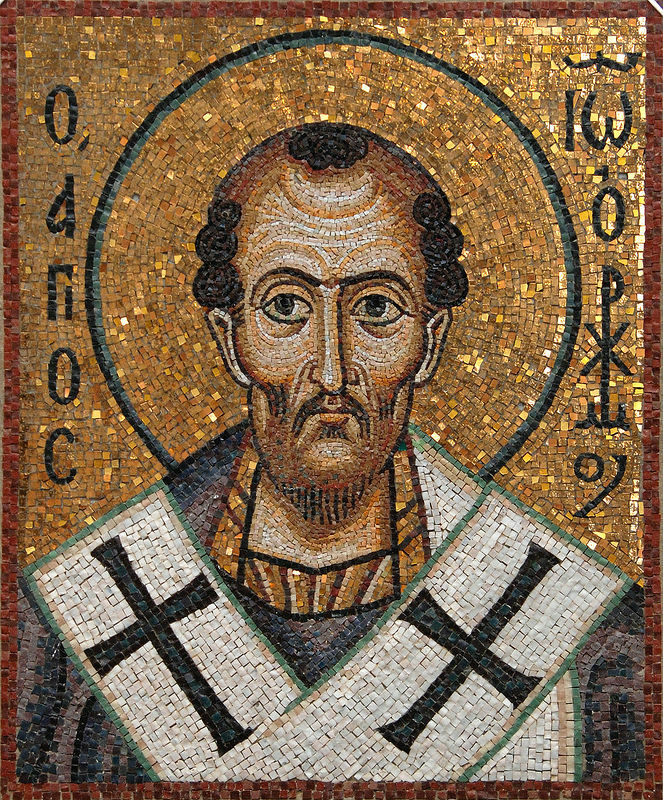 St. John Chrysostom, Archbishop of Constantinople (d. 402) slightly abbreviated some of the prayers (read quietly by the priest) but did not make any substantially changes in the order of the Liturgy. Both Liturgies were based upon the most ancient order of the Eucharistic service attributed to St. James, the first Bishop of Jerusalem. In Orthodox Church music, instruments have not been allowed, even the use of the organ being regarded as heresy. 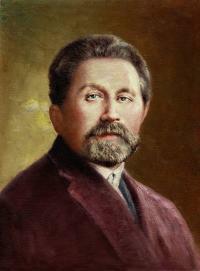 Grechaninov, taking as justification the Psalmist’s injunction to praise the Lord with instruments of every kind, specified an accompaniment of organ. According to the author’s intention, this large-scale composition was to demonstrate the idea of unification and reconciliation of all the existing Christian religions. This work combines melodies of ancient Russian chants and organ accompaniment which is characteristic for West Europe ’s church culture. 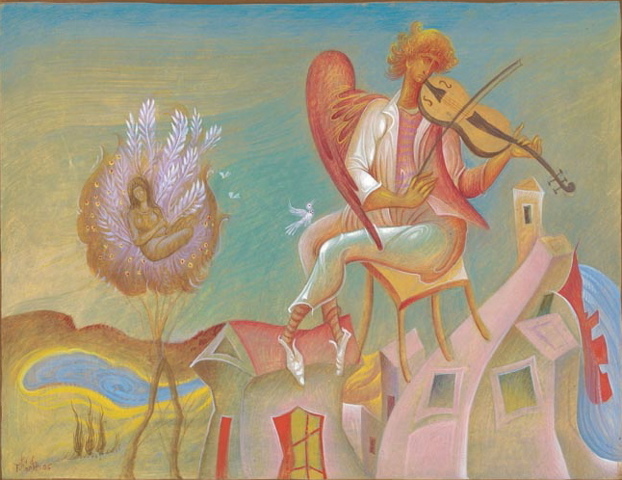 Cantata „God” composed by Estonian composer and conductor Valery Petrov (1960) in 2012. It is unique large-scaled musical work for organ, choir, three soloists (soprano, deep mezzo soprano or contratenore and bass) and the reciter. The content of the cantata inspired by famous Russian poet Gavriil Derzhavin’s “Ode to God” that Derzhavin commenced writing in 1780 under the influence of a strong religious emotion. 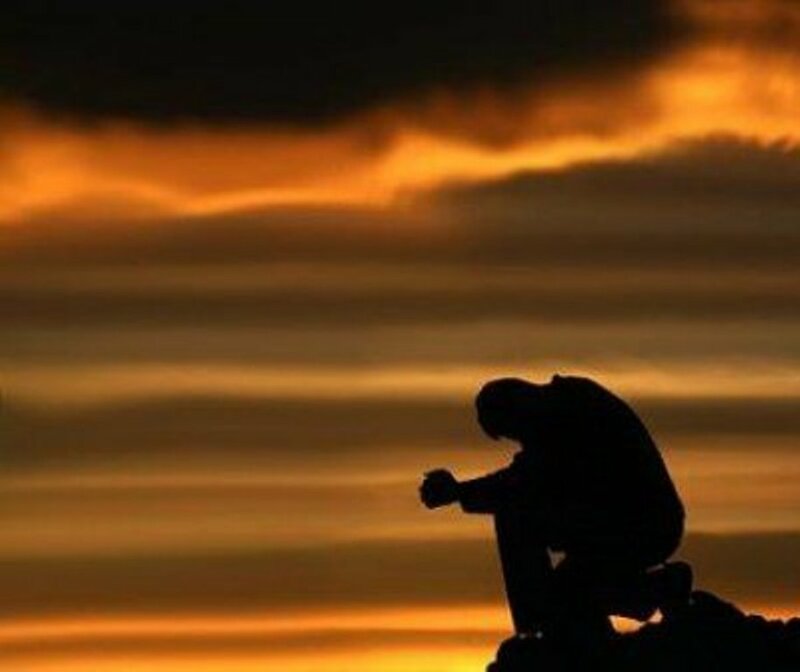 It begins with an appeal to God, then extols the infinite power and wisdom of the Divinity. The individual is the reflex of the Divinity, and hence not insignificant. The relationship to God is recognized and, therefore, immortality beyond the grave is assured. 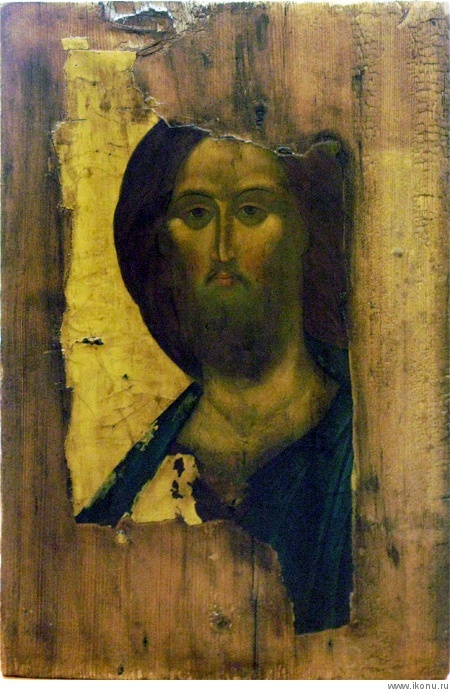 Valery Petrov’s Cantata “God” is very unusual and deep sacred work. The music language of the composition shows a lot of symbolism. The music of the cantata is often based on Znamennyi chant, this style similar with Gregorian chant was widely used during the service in the ancient Orthodox Church. Some parts of the cantata symbolically remind the church Liturgy. The work is full of marvelous melodies which are interwoven with contemporary accords. The cantata the same as the poetry consists of eleven parts. Before each part of the cantata a reciter reads corresponding part from the Derzhavin’s ode. The text of the ode can be red in most of the European languages including English, French, German and Swedish, also in Japanese and Chinese languages. Labyrinth is the first and the only musical composition dedicated to Tallinn city, it’s curvy streets, yards, lanes, squares and churches. “Labyrinth” is the way along the streets of the Old Town and at the same time it is the way along the mysterious human soul together with Devil, Angel and Guide.